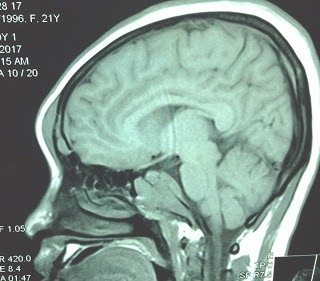 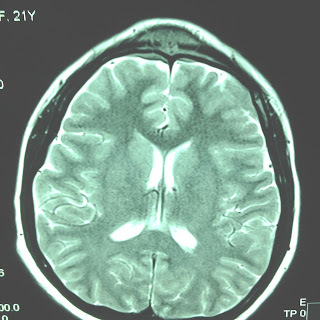 Woman 21 yo with headache, blurred vision and protrusion of frontal area of face (see photo) for 3 months. 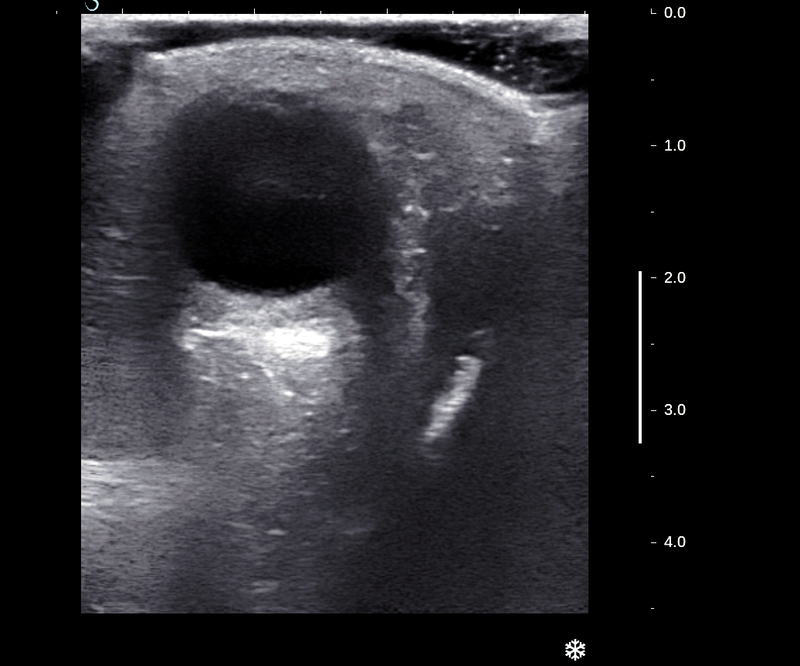 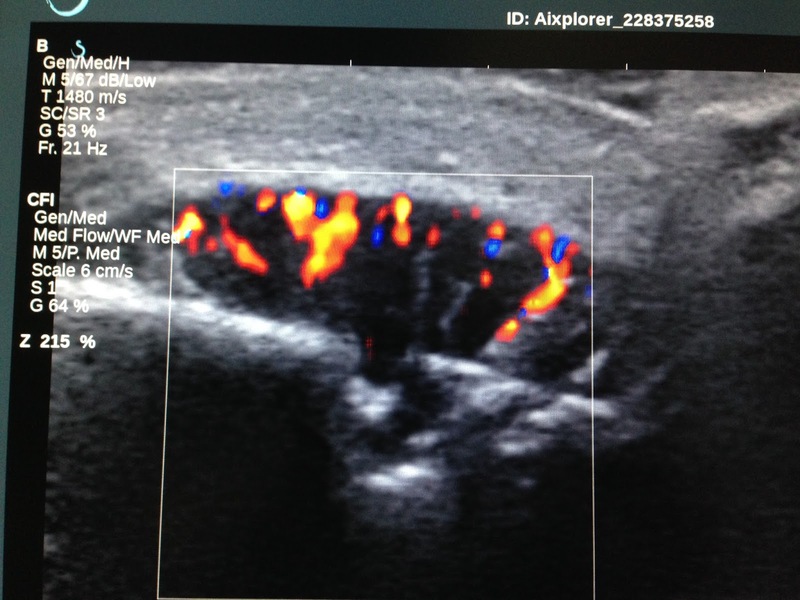 Ultrasound of frontal area and eyes detected hypoechoic and hypervascular mass which made destruction the frontal bone, but the orbit remains intact, while periorbital part was infiltrated by a hypoechoic structure ( US 1, US 2, US 3). 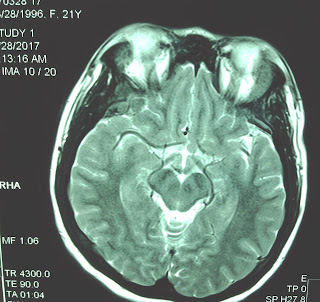 MRI of the brain and cervical column revealed no intracerebral tumor and the cervical bone changing structure but not destruction. 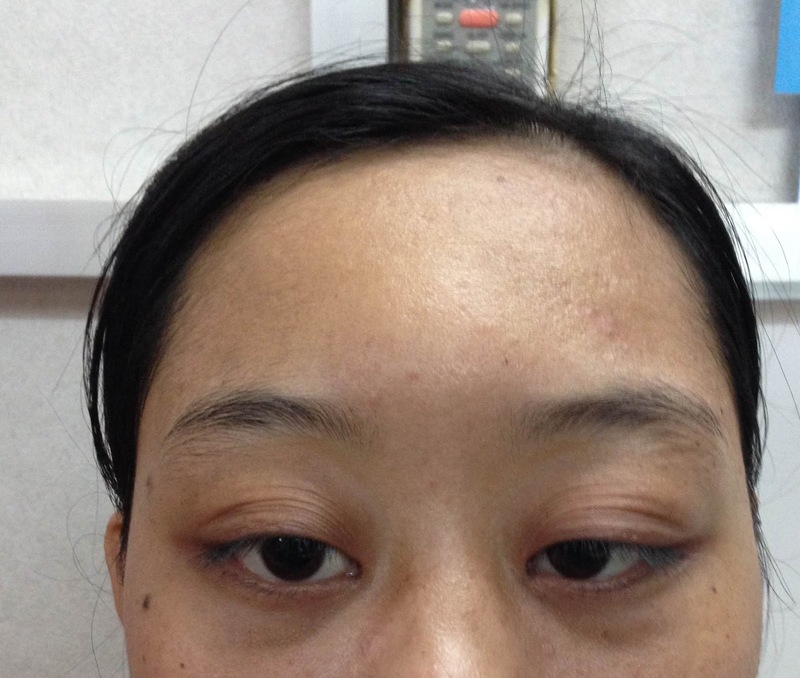 There is erosion of frontal bone with mass under skin of the frontal area. Blood test showed very high beta 2 microglobulin. 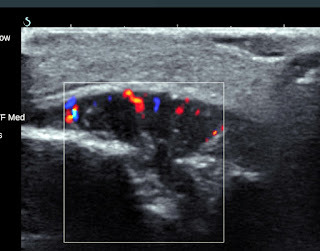 Suggestion for this case is multiple lymphoma with infiltrating of frontal area. 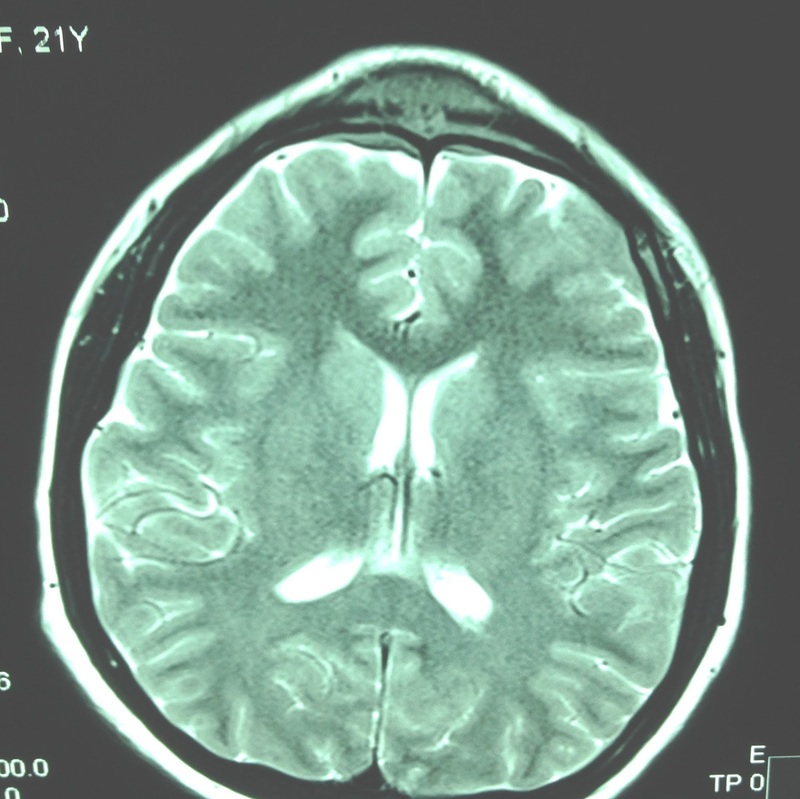 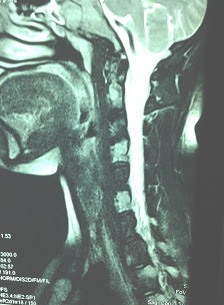 Reference of a case on large B-cell lymphoma of the Frontal Bone.